The focal reducer function: The faintness of deep sky objects means that DSLR and CCD deep space photos can require lo-o-o-ng exposures with a long focal length telescope. For those who guide their telescope manually, long exposures invite guiding errors as the photographer's attention wanders with time. They also invite a sore neck from constantly bending over a guiding eyepiece. CCD autoguiders and imagers take much of the pain and tedium out of guiding. For those who use an autoguider to do the guiding for them, long exposures can lead to ruined images if clouds come up briefly during an exposure, causing the autoguider to lose its lock on the guide star. In all cases, the long focal length and consequently high magnification of many telescopes makes the images of many deep space objects too large to fit onto a small CCD imaging chip. You can reduce these problems by adding a focal reducer, or tele-compressor, to your optical chain. These are auxiliary lens systems that attach to the rear cell of catadioptric telescopes, or to the focuser of certain reflectors and refractors. 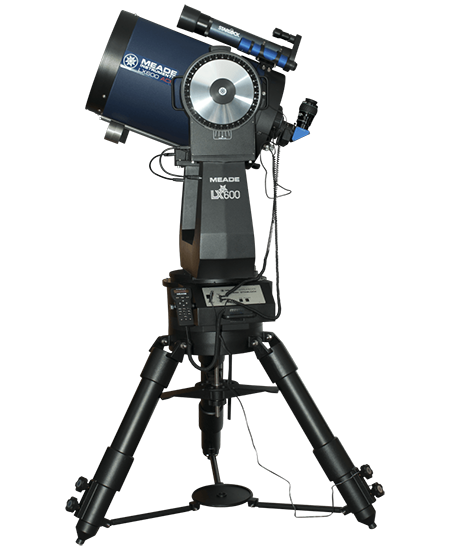 They install between the telescope body and the off-axis guider or visual accessories. 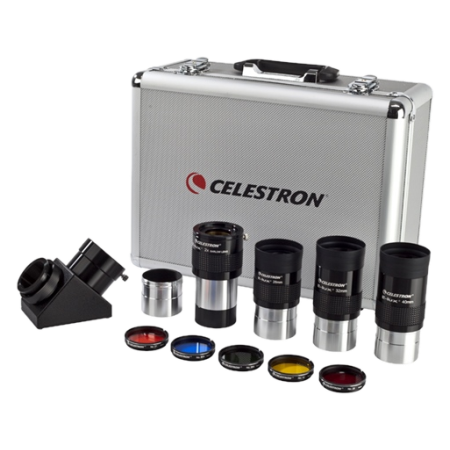 They reduce the effective focal length and focal ratio of the telescope. 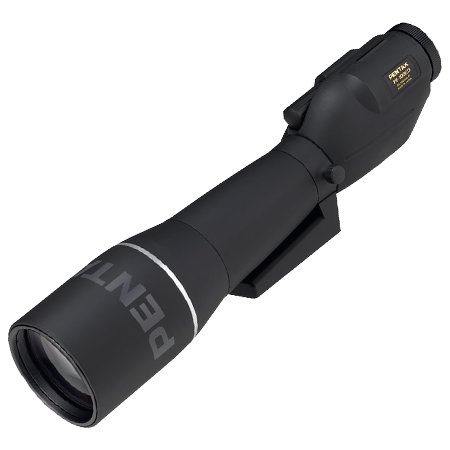 This shortens exposure times and gives you a wider field of view (with lower magnification). 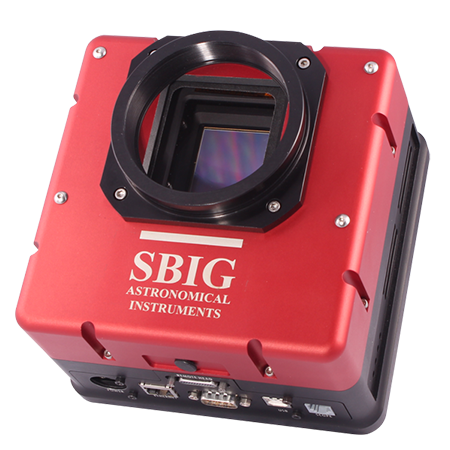 It allows you to image larger areas of the sky with a DSLR camera and lets you fit a larger range of objects onto the small imaging area of a DSI-type camera or CCD camera's imaging chip. For example, an f/6.3 focal reducer on an 8" f/10 SCT cuts the focal ratio to f/6.3, reducing exposure times by about 60%. Some vignetting and light falloff is usually visible at the corners and edges of DSLR images and large format CCD images, although this can be nearly or fully eliminated by taking a flat-field exposure and using it during image processing. An f/11 scope, such as the 14" Celestron CG-14, becomes an f/7. The field flattening function: Some focal reducers also act as a field flattener to significantly reduce the field curvature in all Schmidt-Cassegrains and most refractors that causes stars to be out of focus at the edge of the field when the scope is sharply focused at the center. 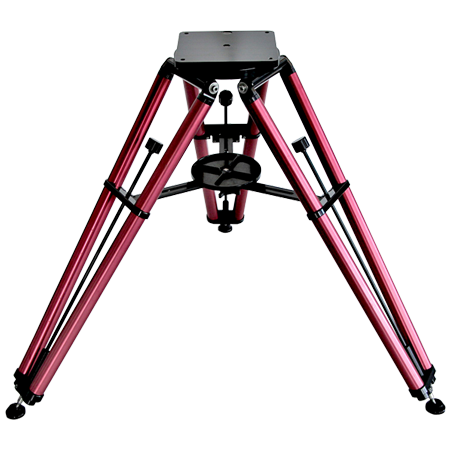 There are also some non-reducing field flatteners available for fast focal ratio refractors and Ritchey-Chrétien reflectors. Star images are tighter and more pointlike across the entire image with a field flattener or with a reducer lens that also has a field-flattening function. Guiding is also easier, as off-axis guide stars are up to twice as bright due to their tighter in-focus images. Generally, the sharpest photos edge to edge with Schmidt-Cassegrains will be obtained by first focusing sharply in the center of the camera viewfinder screen, then rotating the focusing knob 1/24th turn counterclockwise to even out the small residual field curvature over the entire negative. Reducer lenses are not used in lunar or planetary photography. 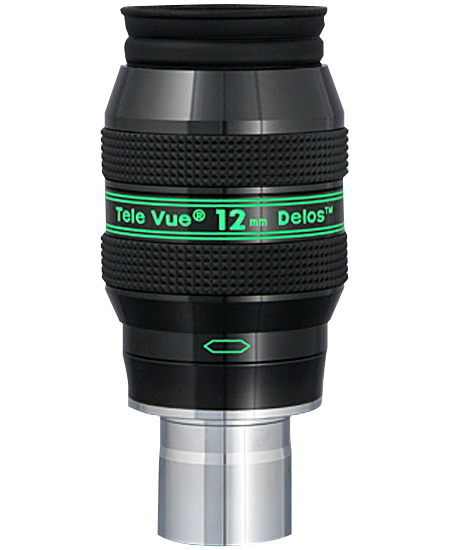 Visually, some reducer lenses also allow rich field viewing with medium focal length 1.25" eyepieces. For example, the standard 26mm Plössl that comes with most f/10 Schmidt-Cassegrain scopes effectively becomes a 41mm eyepiece with an f/6.3 reducer, with a 149% brighter image and 56% wider field than its normal view. 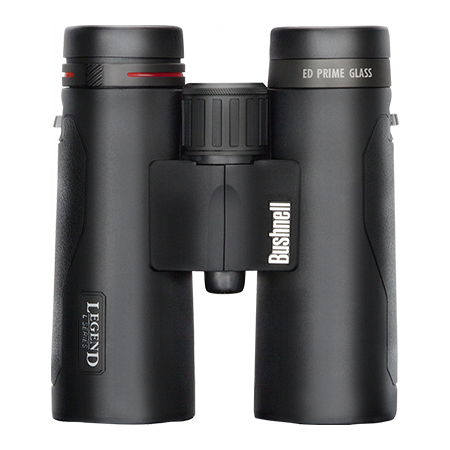 Some vignetting and a deterioration of the image quality at the edge of the field may be visible, however, particularly with wide field eyepieces. Eyepieces longer than 35mm in focal length are not recommended for use with a reducer lens. A Schmidt-Cassegrain reducer lens is generally usable with most 2" star diagonals, although longer focal length and wide field eyepieces may vignette at the edge of the field. The light path of some 2" diagonals is too long to allow all eyepieces to reach focus with a reducer lens, so the successful use of a reducer with a 2" star diagonal and all 2" eyepieces is not guaranteed.